With an online curriculum comes online support. Quaver’s team is standing by with online professional development, tech support, and customer service to help put the pieces together when teachers need it most! Engaging, hands-on Professional Development Days boost attendance, increase enthusiasm, and manage the incorporation of new resources. Teachers leave these fun-filled and educational training sessions empowered and excited to start teaching their students! Our online Professional Development options allow educators to tune into ongoing training 24 hours a day, 7 days a week. 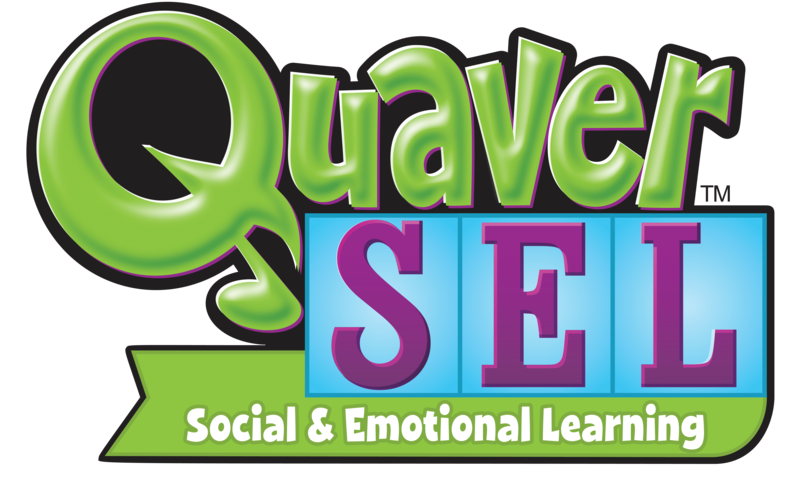 At Help.QuaverMusic.com, teachers have access to interactive professional development courses to help them learn to both navigate QSEL and develop their own SEL skills. Monthly Webinars offer in-depth training and innovative ideas and connect Quaver users around the world, with Quaver trainers streamed live from our Nashville headquarters, with an archive of past webinars available anytime. Weekly blog posts are delivered by email to Quaver teachers, keeping them up to speed on updates, best practices and news from other QSEL users around the world. 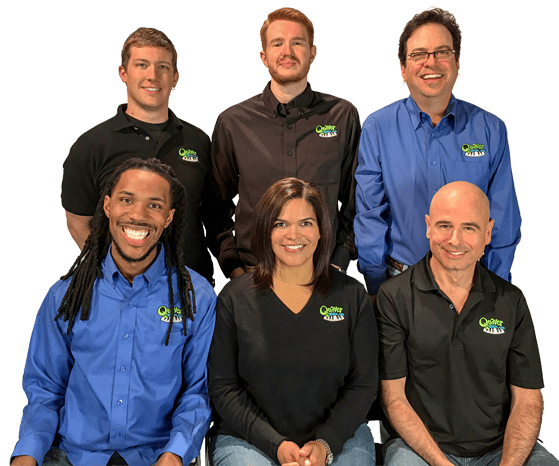 The Quaver Customer Service Team provides world-class Customer Care and Technical Support of the digital curriculum to all Quaver Schools, Teachers, and Administration. Our Live Person Hotline Support can be reached at (866) 917-3633, Monday through Friday between the hours of 7am and 6pm Central Time. Our entire development and support teams are located in one office, making it easy to be responsive to your needs. Contact us for help anytime.